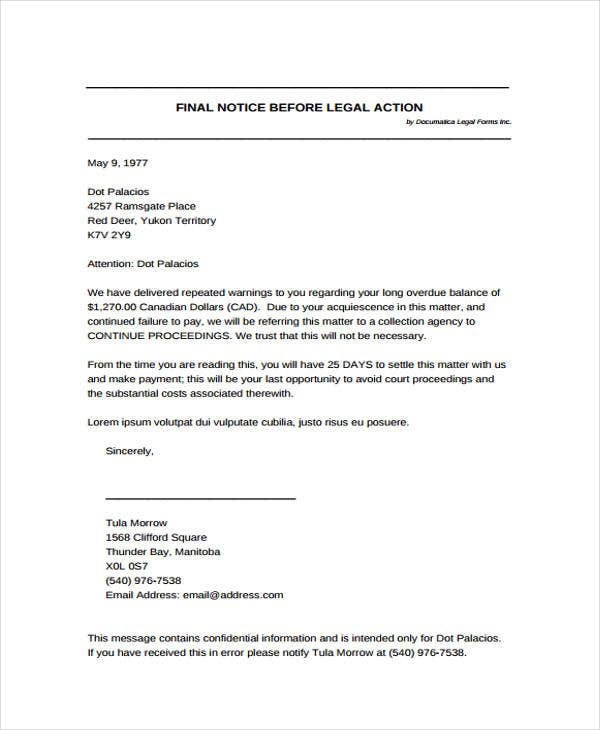 It would arbitrary and unprofessional if you don’t send notices in terms of ending or terminating a certain transaction. 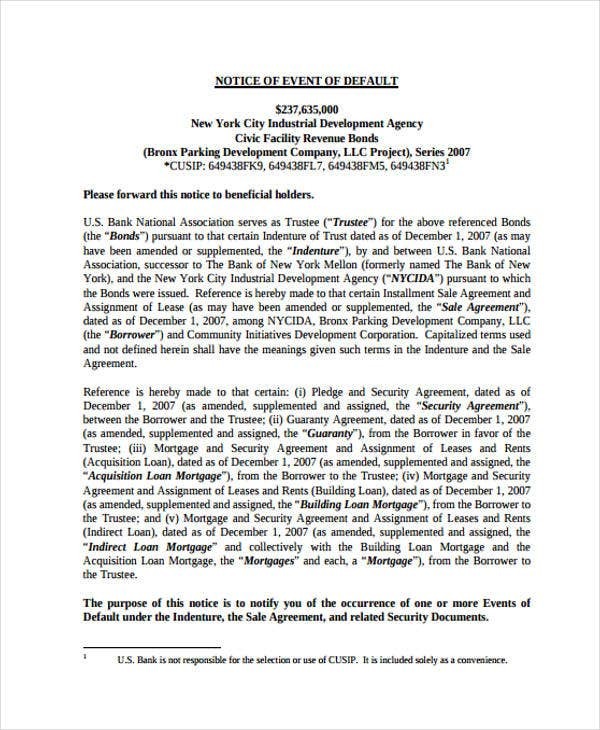 Notice templates such as letters and documents come in various forms and types. They are legal documents by nature because they are mostly governed by laws pertaining to obligations and contracts. For some, writing one can be stressful and difficult. 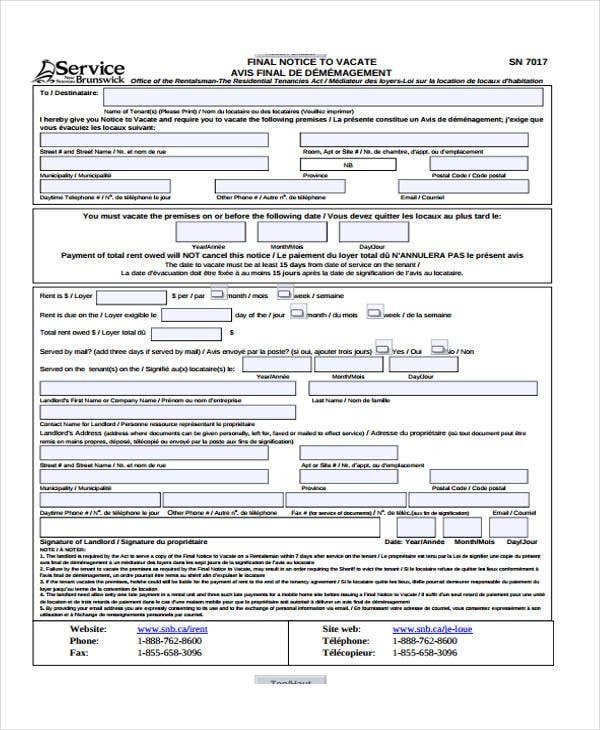 To help you surpass your problem, we have here notice templates that you may use and download. 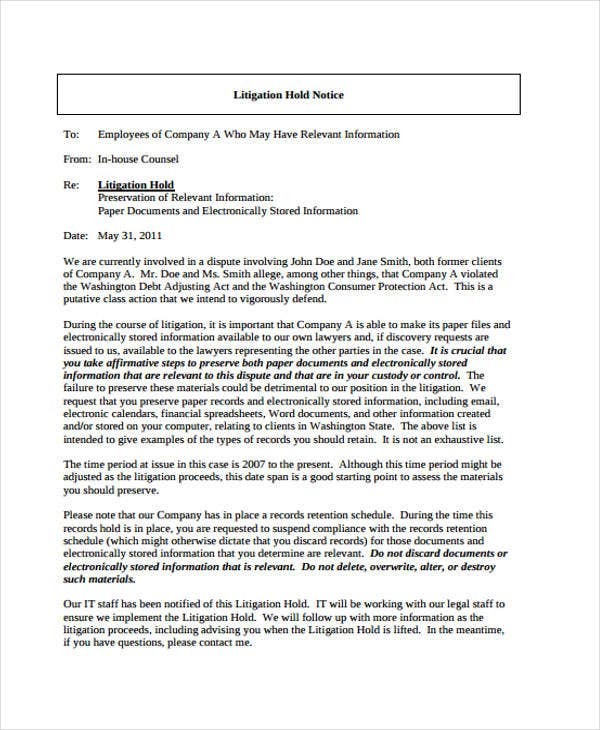 The templates showcase a variety of documents for professional and business purposes such as for legal, business, and job-related purposes. Thus, be professional and start choosing a template that can suit your transaction. 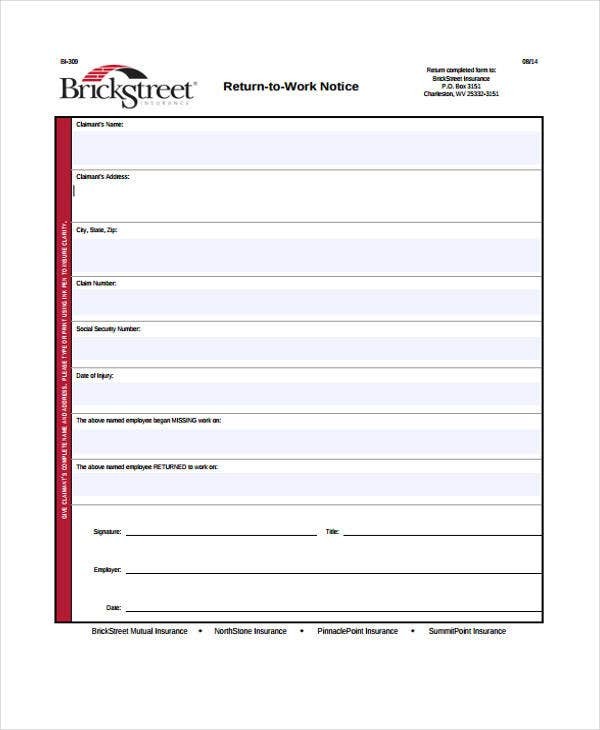 In terms of components, the essential parts of a notice template vary considerably. This is because they serve a different purpose and application. 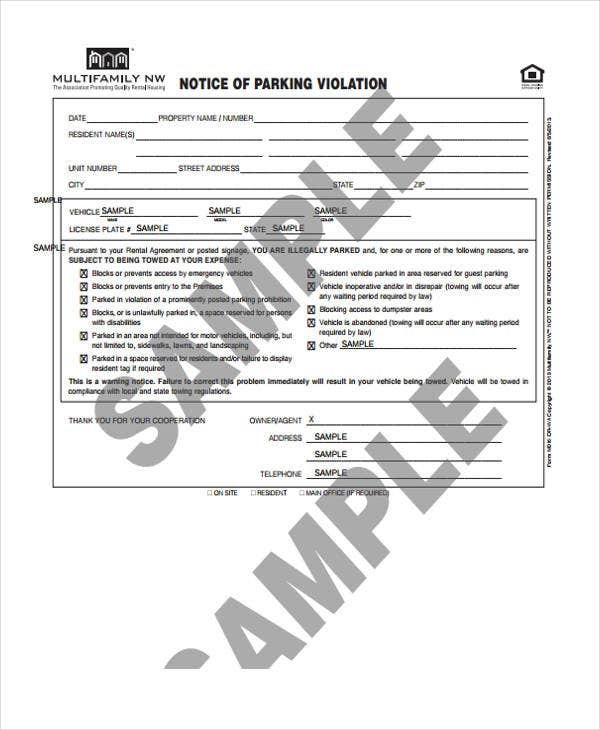 What is material is that the notice you create is valid and acceptable. Here are some points to consider. 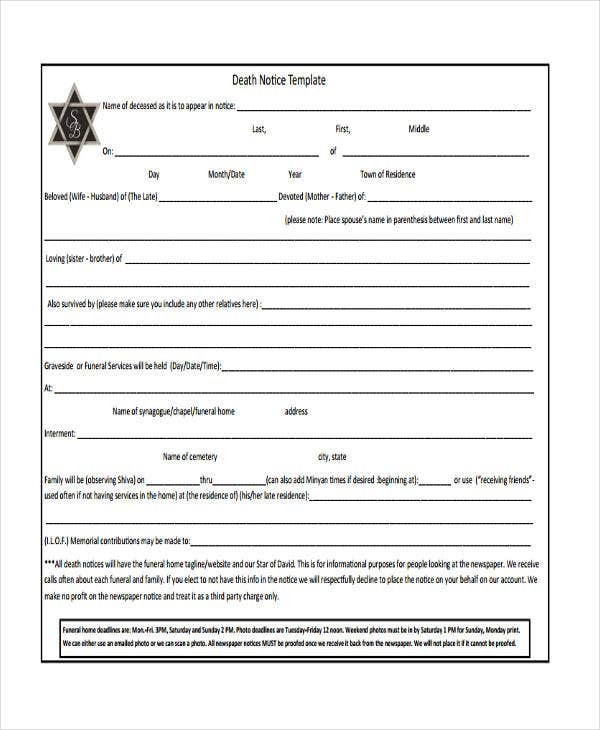 The notice must be sent in a reasonable time. There are various laws that govern the frequency as to when a notice must be sent. 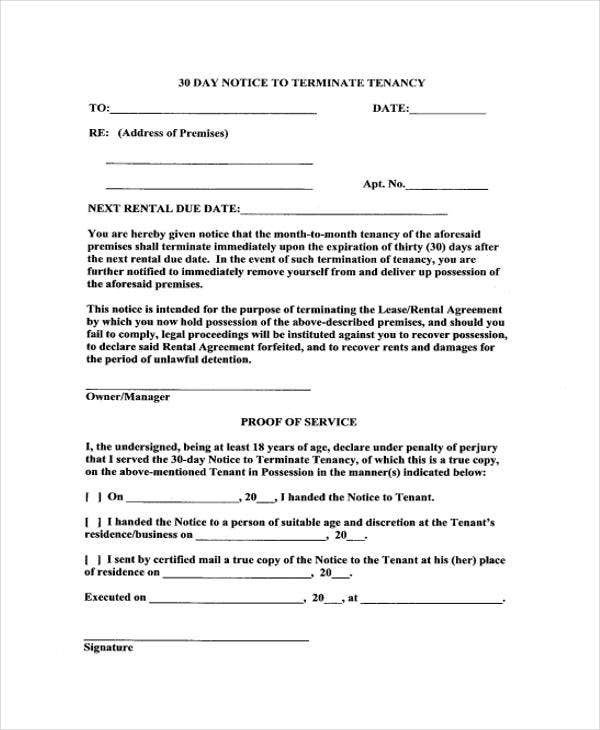 For instance, in tenancy notice, the tenant must give at least 21 days written notice to the landlord to end the tenancy agreement. The duration may vary from country to country. 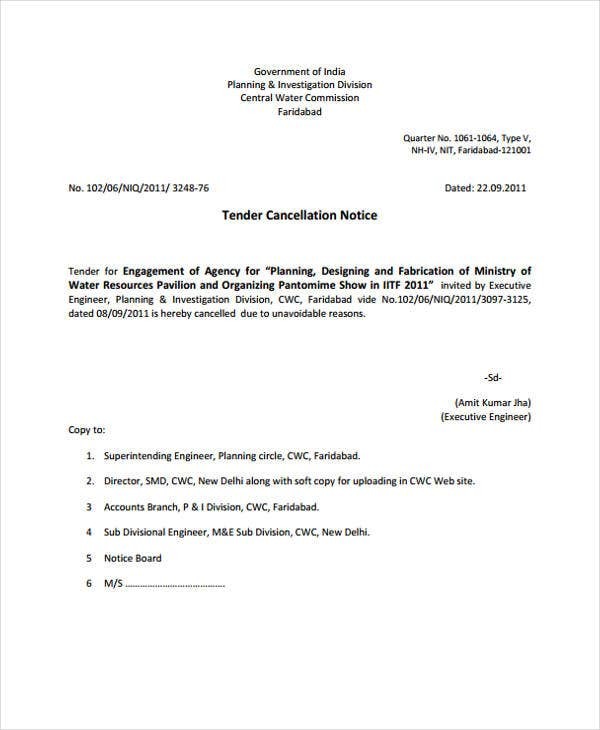 The notice must be issued by the proper and authorized person. 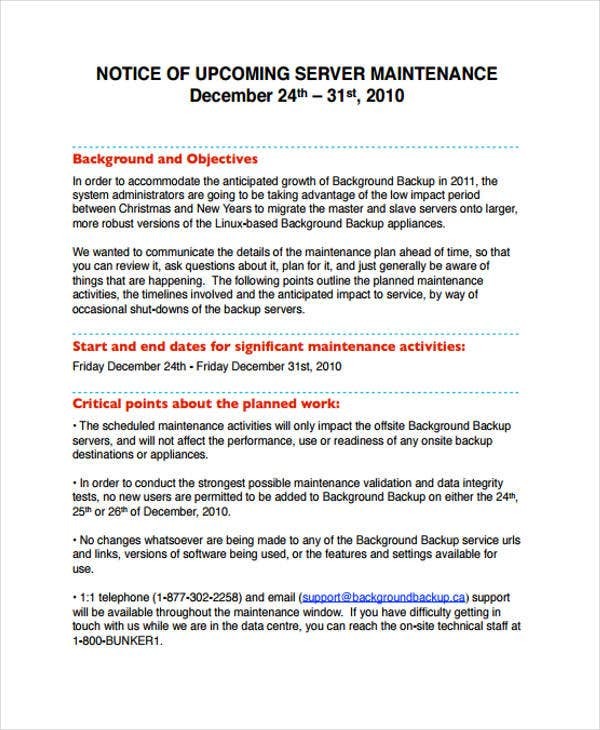 A good example for this is an employee warning notice. 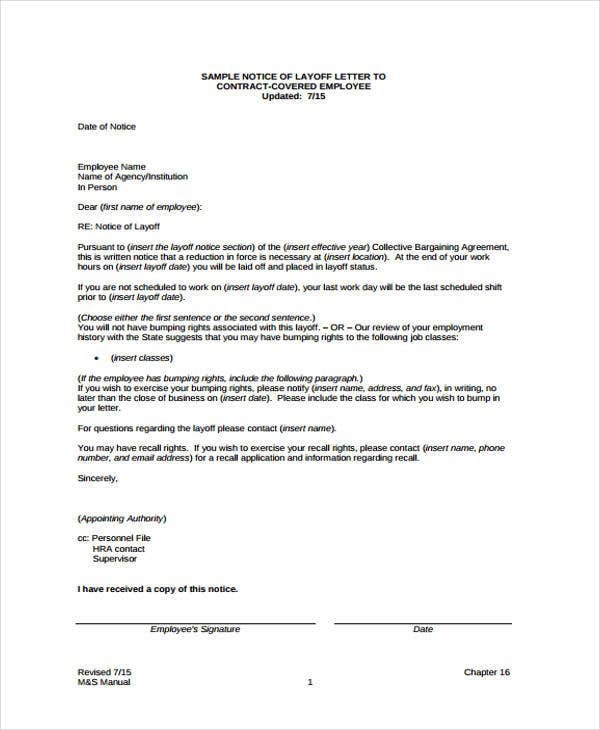 This is a type of notice that is usually written by a business manager or human resource officer of a company to discipline employees due to misconduct. The notice must be clear and specific unless the nature of the notice so requires. Usually, notices are specific. You have label them correctly. Is it a tenancy notice or a demand to pay notice? And lastly, your notice must comply with all the legal procedures and laws for it to be valid and legitimate. 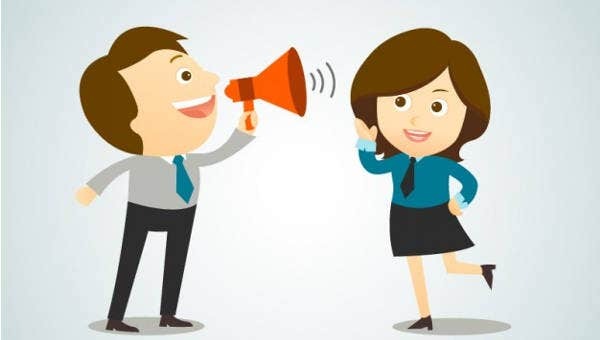 To know more the intricacies and innate characteristics of notice templates, you can refer to our set of templates here. 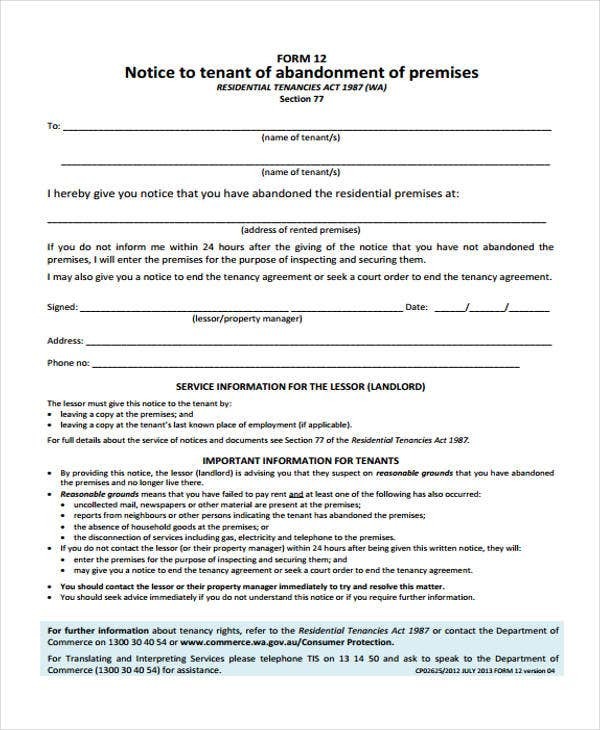 Abandonment Notice Template – This template is applicable when the property owner or landlord desires to terminate the tenancy agreement due to the abandonment of the leased property by the tenant. 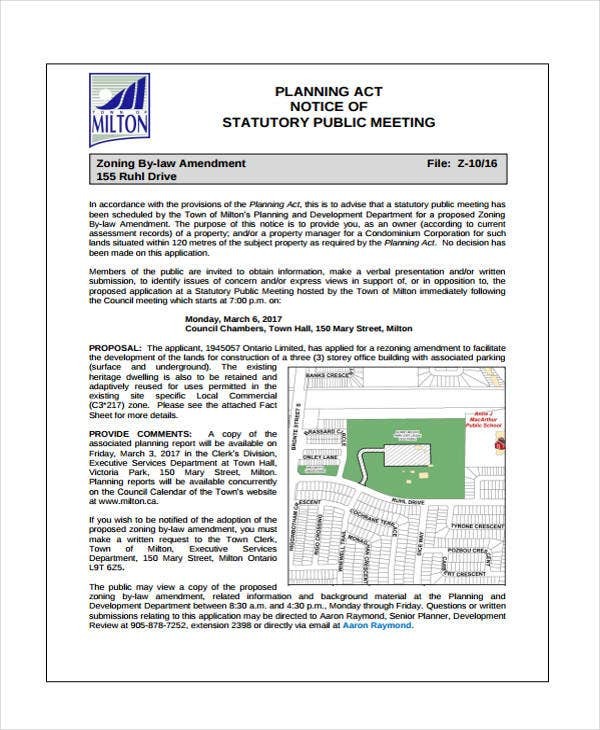 Aside from providing the key components of the notice, we also added here instructions and other relevant information. 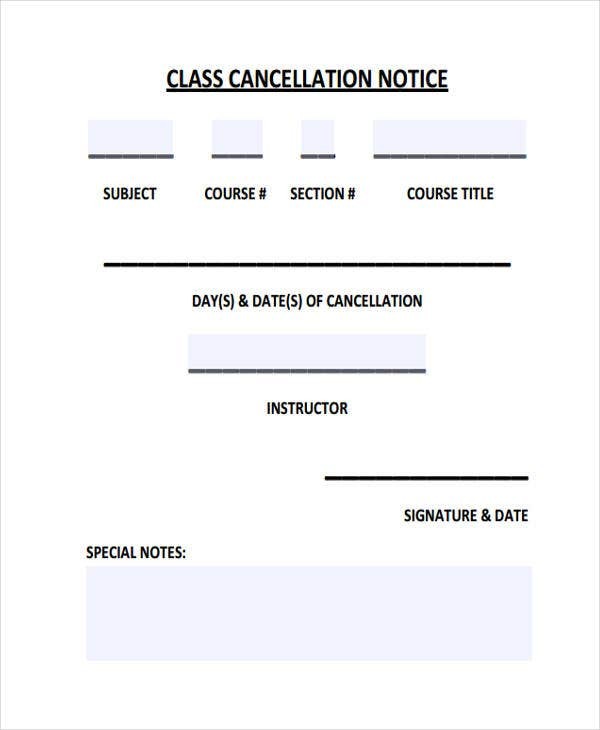 Cancellation Notice Template – This form or letter is used in cancelling a contractual obligation or any subscription. 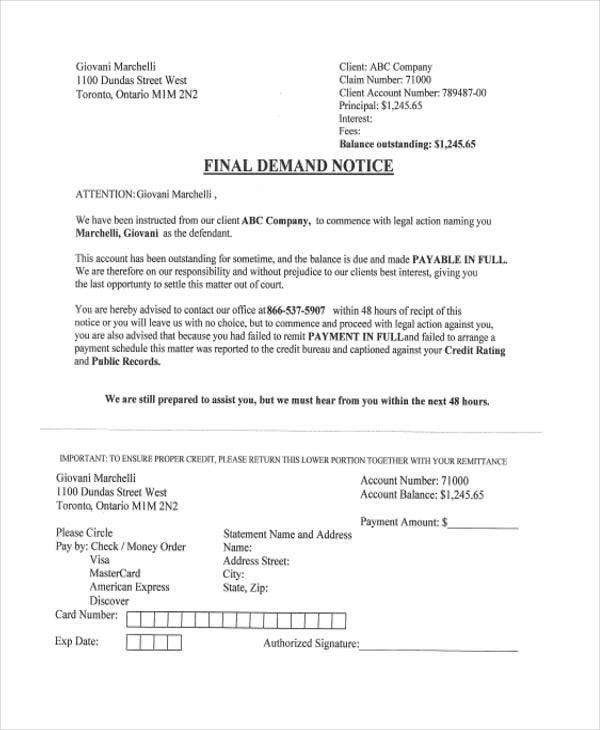 You have to include the company’s details, the specific contract to be cancelled, the effective date of cancellation, and a request for confirmation. 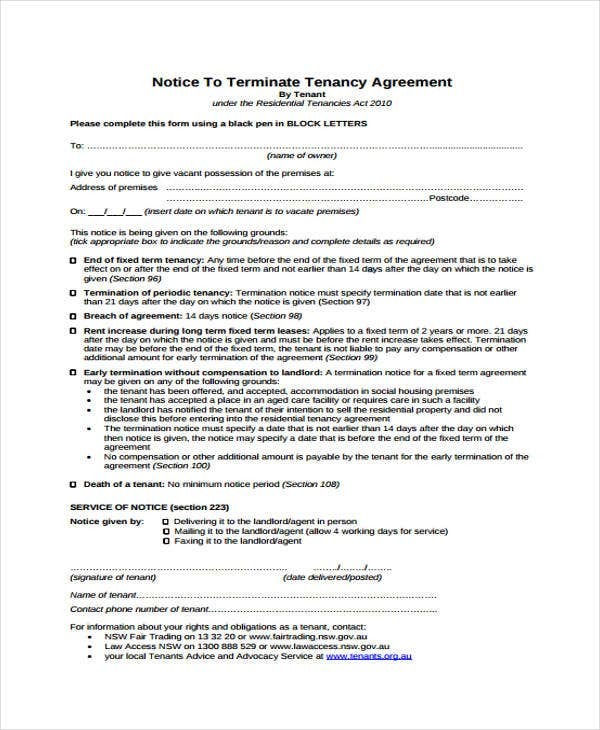 Notice to End a Tenancy Template – If you’re either the tenant or the landlord, you’ll need this template if you want to terminate your tenancy agreement. 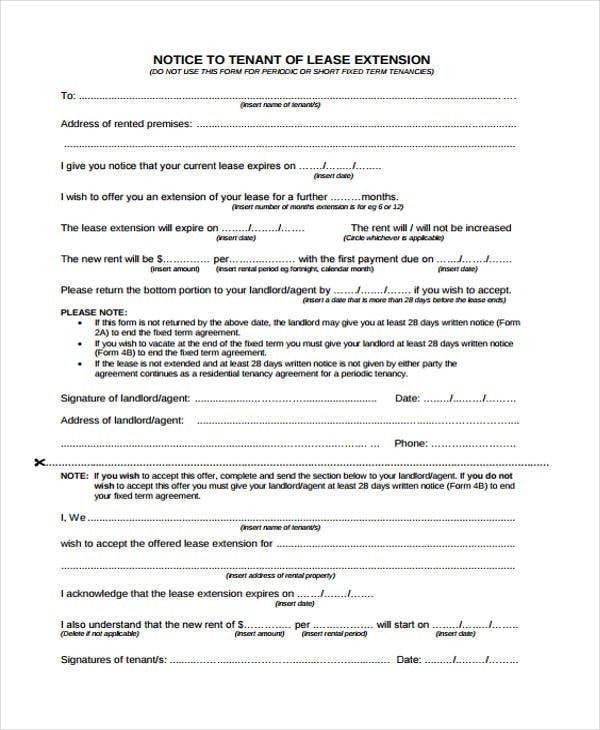 You need to provide a period of notice when you want to end a periodic tenancy. 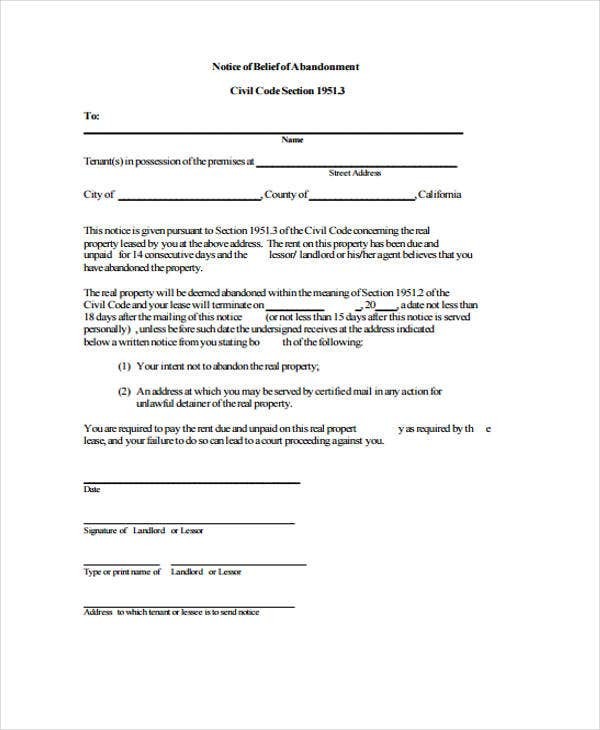 You must specify the reason why you want to terminate the said agreement. 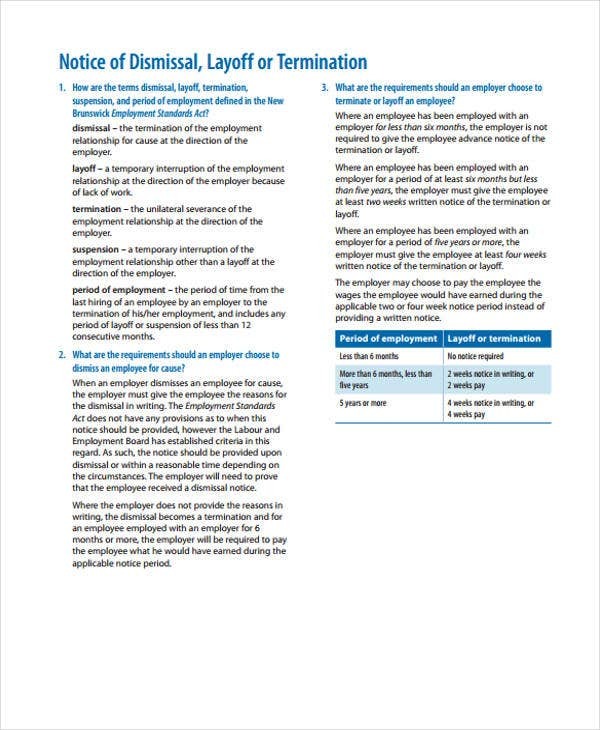 Employee Warning Notice Template – For HR officers who are looking for notice templates, we have samples that you may refer to. 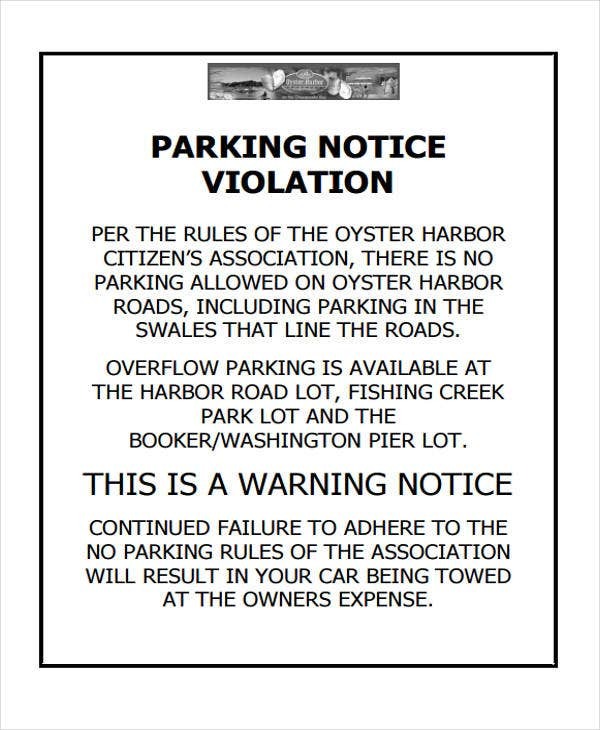 In this form, you have to specify the type of warning, the offense committed, the supporting factual details, and an acknowledgement of receipt of the warning. 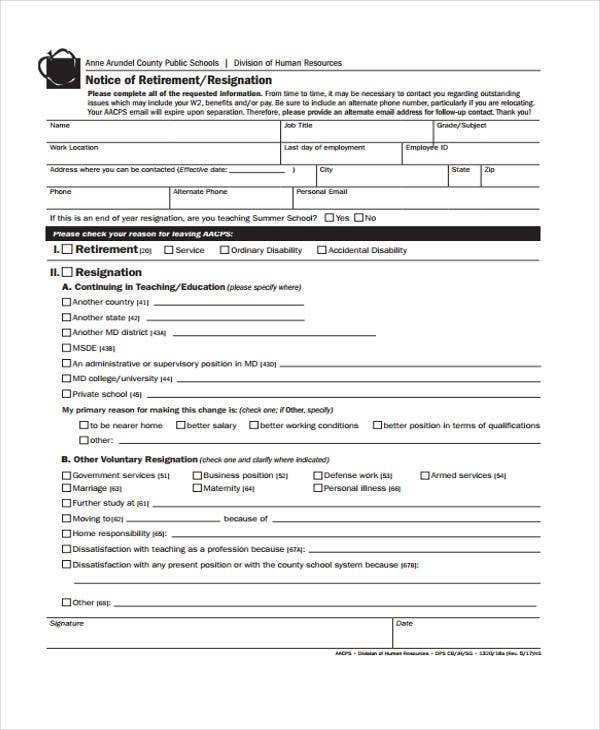 Death Notice Templates – A death notice is considered as a notification to the general public that an individual passed away. It highlights the funeral details. It usually includes the full name of the deceased, the place and date of his or her passing, and other additional sections that the family of the deceased may deem necessary. 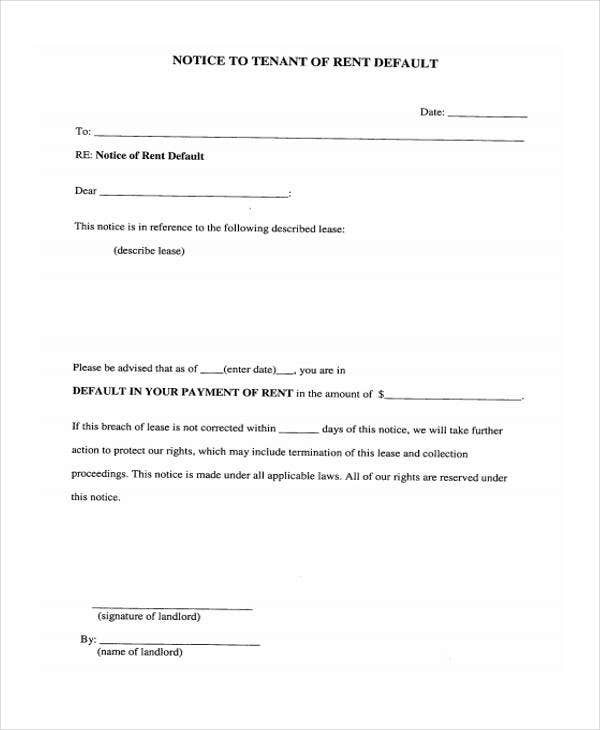 Eviction Notice Templates – This is somewhat similar with the notice to end a tenancy template. 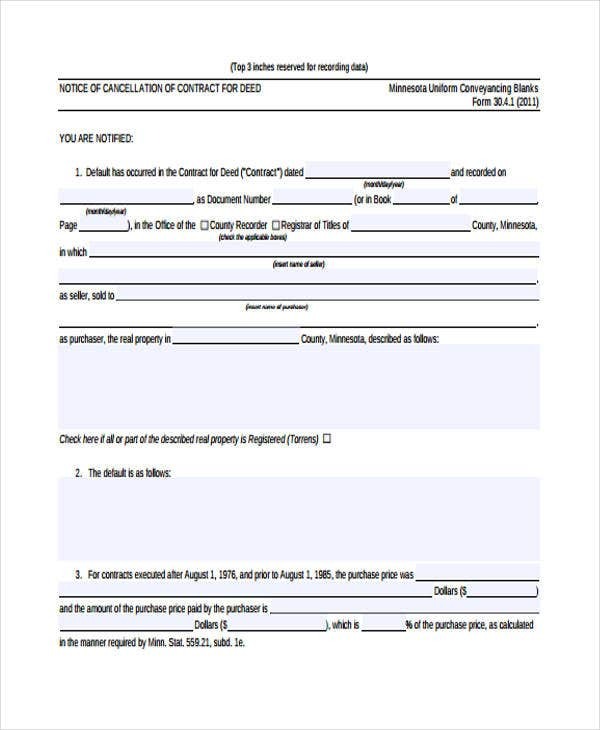 This is usually used in terminating lease agreements. In this case, the landlord or lessor, informs the lessee to vacate the leased property within a reasonable time. 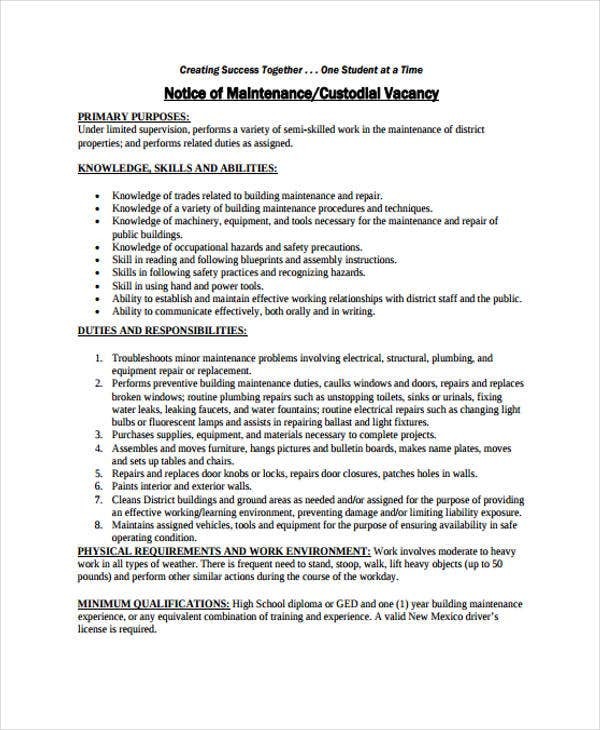 How to Write a Job Vacancy Notice? 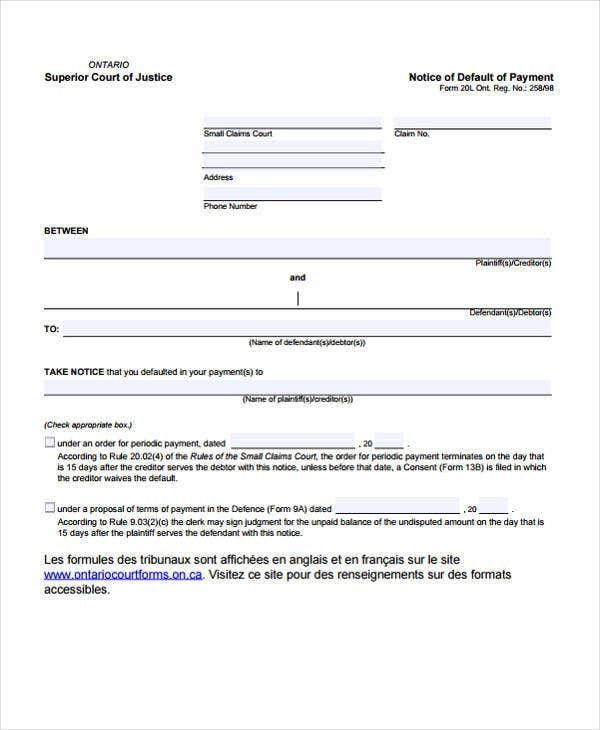 The notice templates that we offer here are not just solely for terminating or cancelling obligations and agreements. 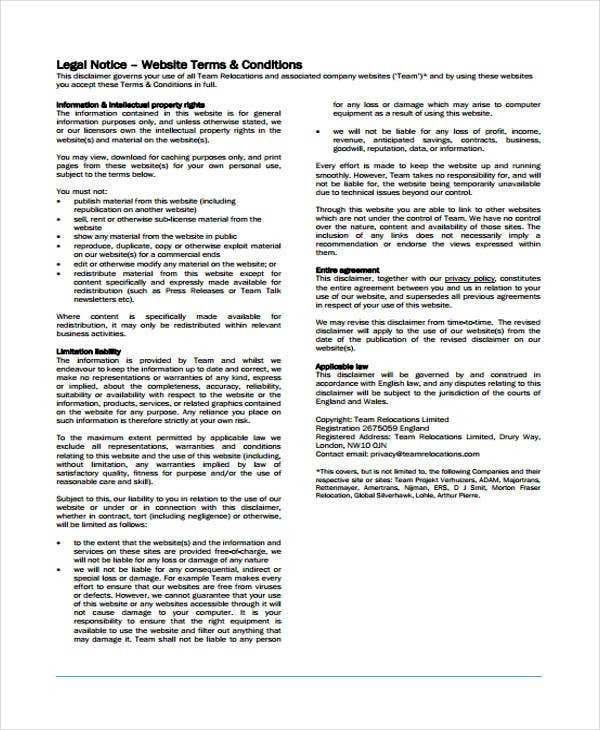 We also have job vacancy notice templates that showcase how job ads or notices are made. Here are some basic steps that you may follow in writing a job vacancy notice. Write a job description. 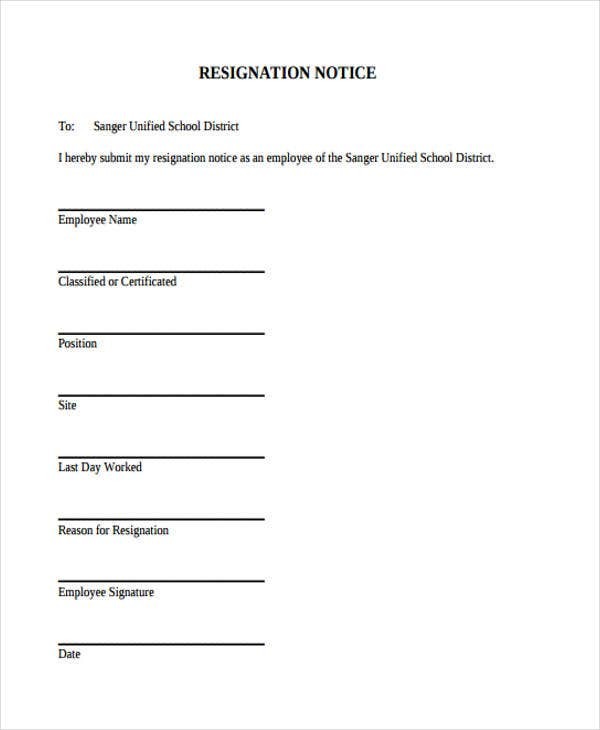 Whenever an employee submits resignation notice, the HR personnel would prepare the transition dynamics which includes the making of the job vacancy notice. The job description defines the duties and responsibilities needed by the said job. Emphasize the job title. 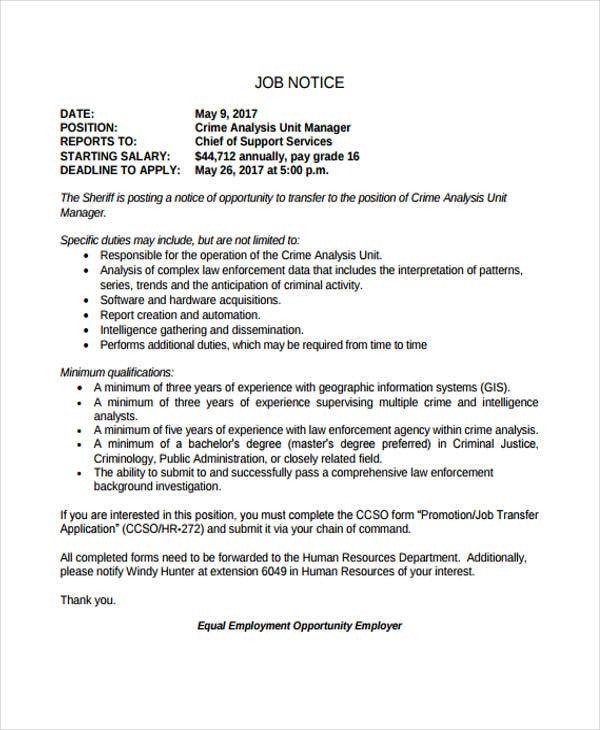 In order not to mislead the public, write a clear and comprehensible job title. Put the type of employment. Job seekers are interested to know the both the nature of the job and its corresponding employment type. Is it a full-time job or a part-time one? 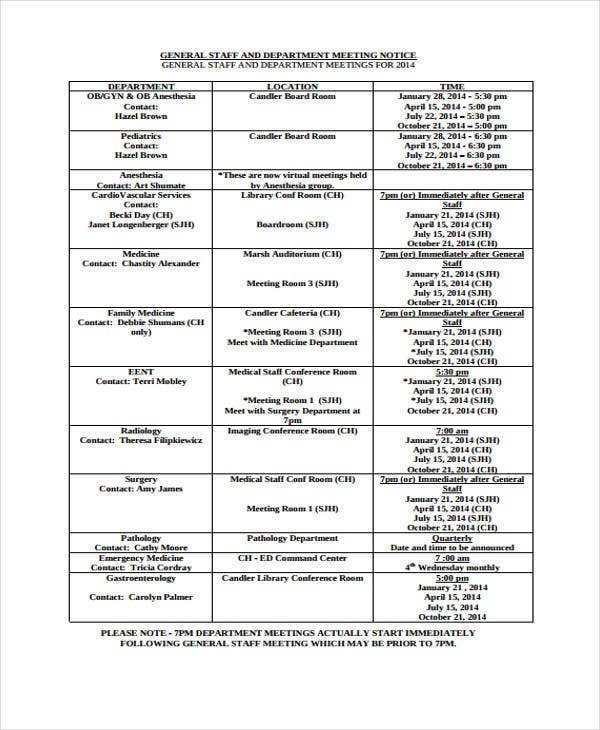 Provide a list of qualifications and criteria. Be as specific as possible. Emphasize the level of academic background needed, the level of experience, and other work-related qualifications and credentials. 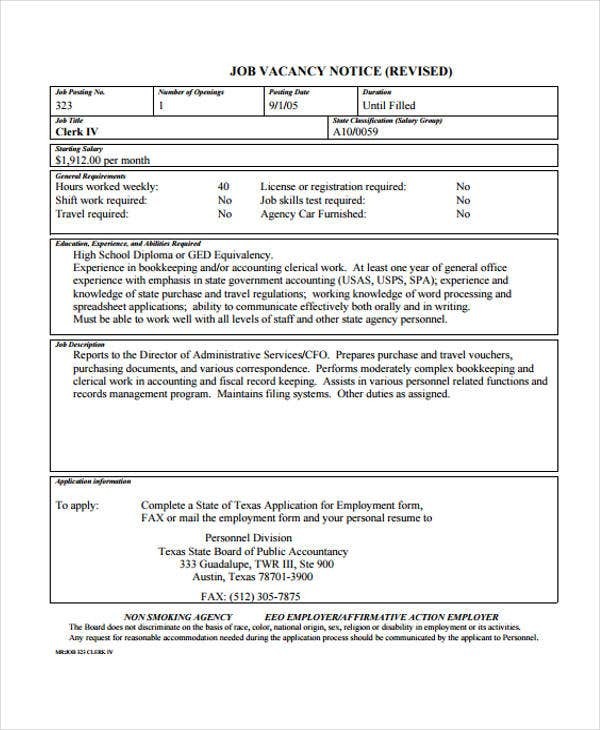 Refer to outstanding job vacancy notice templates. 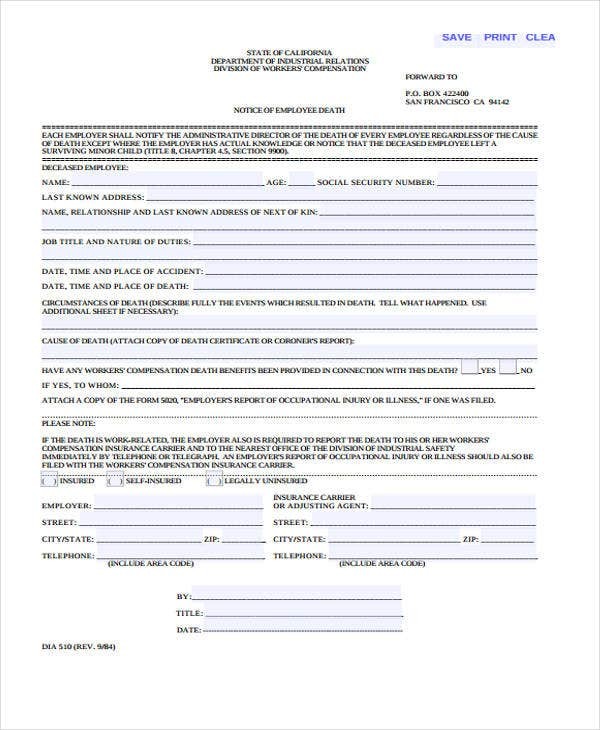 Indeed, templates can help you enhance both the content and structure of your job vacancy notice. 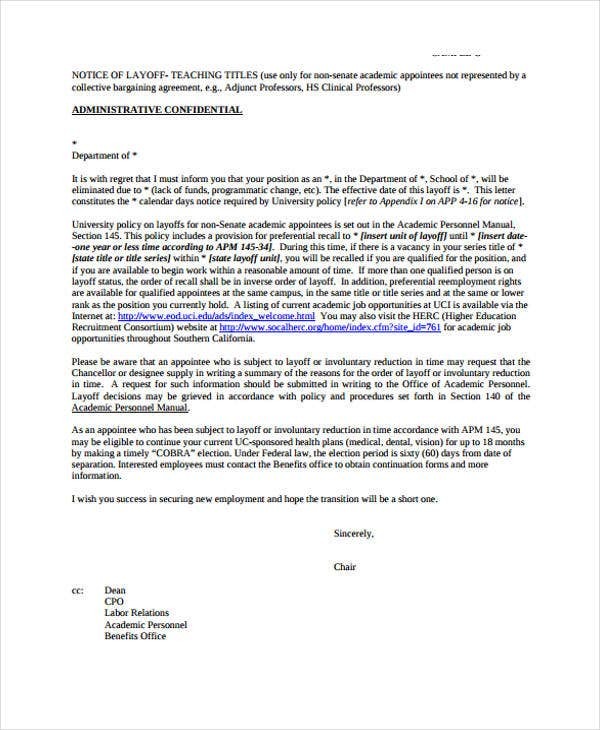 How to Write an Effective Notice for a Meeting? Indeed, notices are important documents. You should take them seriously. Not complying with such can lead to unfavorable legal consequences. Here are points that you must remember in writing a meeting notice. Ensure that to include relevant and agreed information. 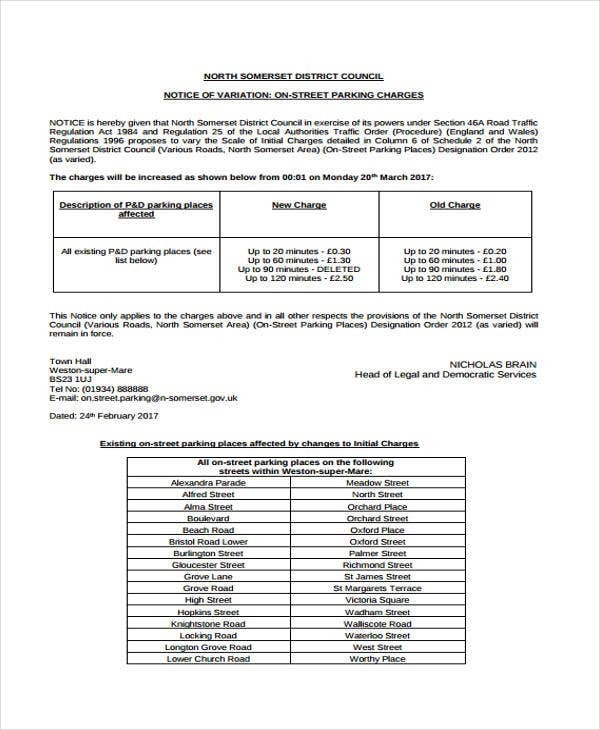 A notice of meeting must contain sufficient information. To add, you must also limit yourself to the relevant and agreed ones. In here, you can include the date of the meeting, the time, the venue, and other needed resources or materials. Send the notice in a timely manner. 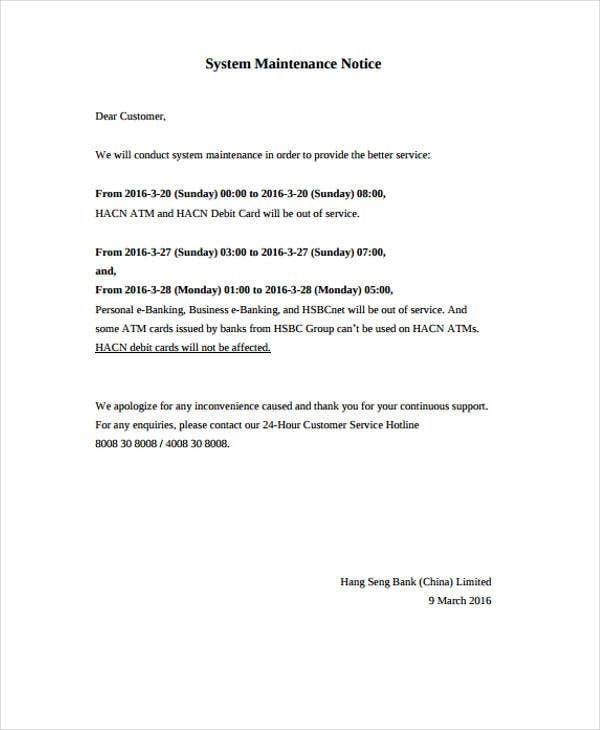 Be prompt in sending your notice. There is no generally accepted time table. However, sending them on the last minute or the day before the meeting is definitely not timely. Explain fully the purpose and objectives of the meeting. 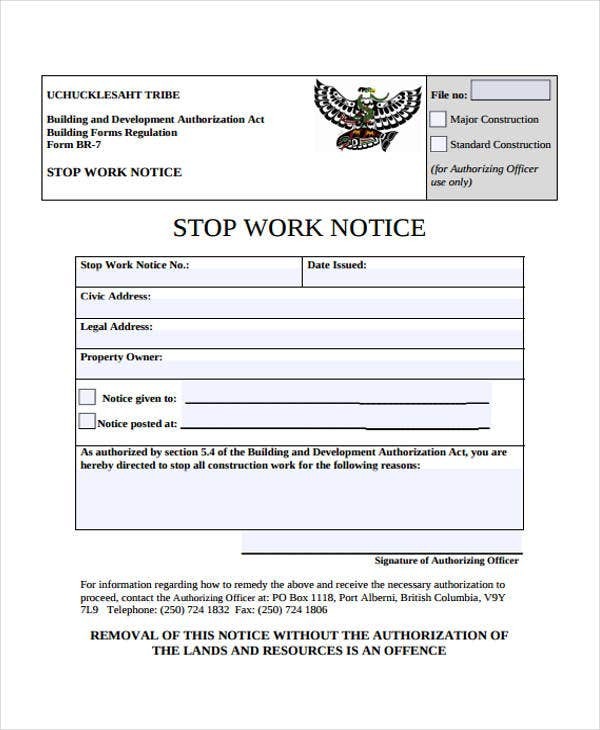 Like any other notices such as separation notice templates, the notice must be labelled correctly. To substantiate the label, you must include the purpose and thrust of the meeting for the participant to prepare accordingly. 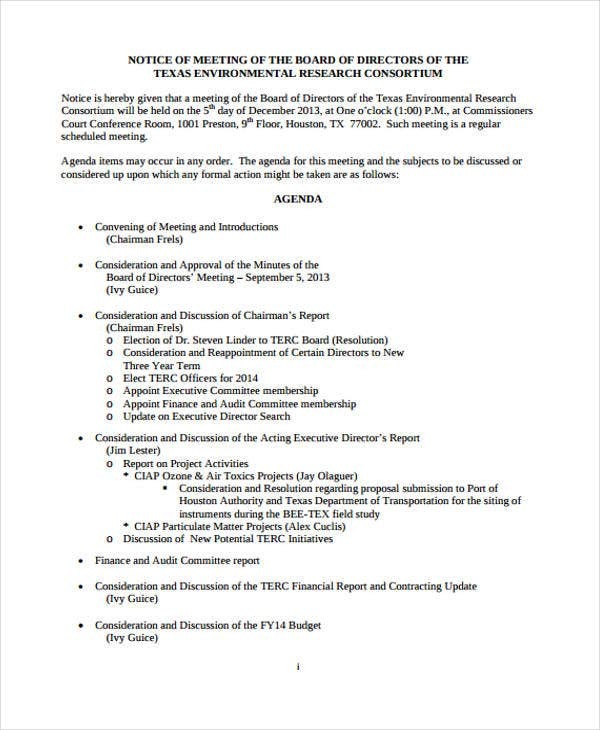 Include the meeting’s agenda. A good notice must include the meeting’s agenda. In this way, the members will know the direction of the meeting and to shy away from off tangent questions.